East or West, home is best! 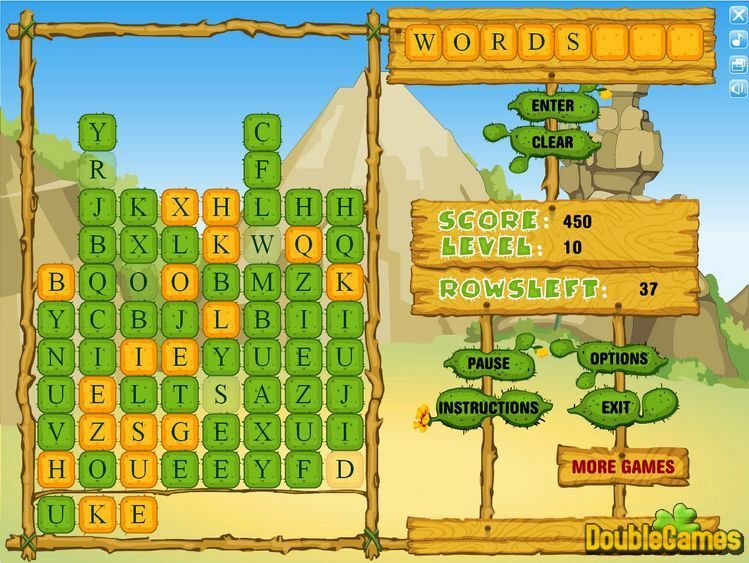 How many more times will you have to repeat this wise proverb to understand it? But your excessive adventurism carries you to the most dangerous corners of the Earth again. This time you've made up your mind to find a rear species of cactus, which blooms only once in 20 years, and set out for America in search of it. Unfortunately, it turned out to be a problem to find this rear plant, and you've run out of water. Your mobile phone is out of coverage, so it won't do anyway. Friendly Indians advised you to squeeze juice out of cactuses. Hmmm: Anyway, better a small fish than an empty dish! That's what you have been looking for, Adventurer! 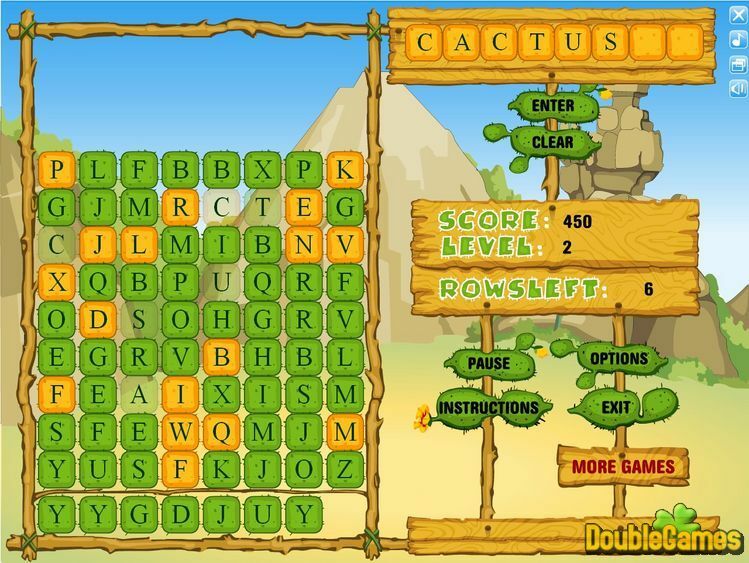 Title - Cactus Words Game Download for PC Description - Take a look at Cactus Words, a Puzzle game published by DoubleGames.com. 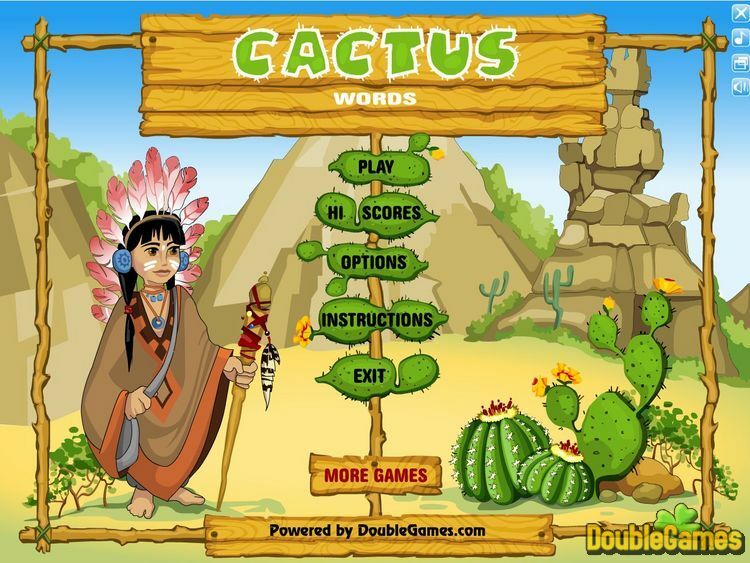 Find a rear species of cactus, which blooms only one time in 20 years!